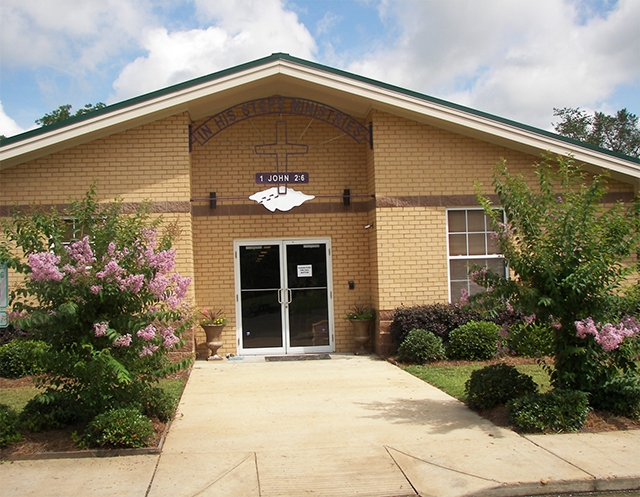 A Christian, Non-Profit Organization Serving Madison County and Surrounding Communities. IN HIS STEPS MINISTRIES desires to use innovative and specialized ministries to impact the lives of people for the glory of Jesus Christ. Given this desire, IHS sees its present mission as providing Christ-centered ministries to at-risk children, juvenile offenders, and their families. At the same time, IHS provides short-term mission opportunities for Christian individuals and churches carried out in close partnership with the local churches.